Our cuban salsa classes involve learning. That’s true! But salsa is a social discipline, and involves interacting with other people. So as a natural bonus, you will be making new friends at the same time. 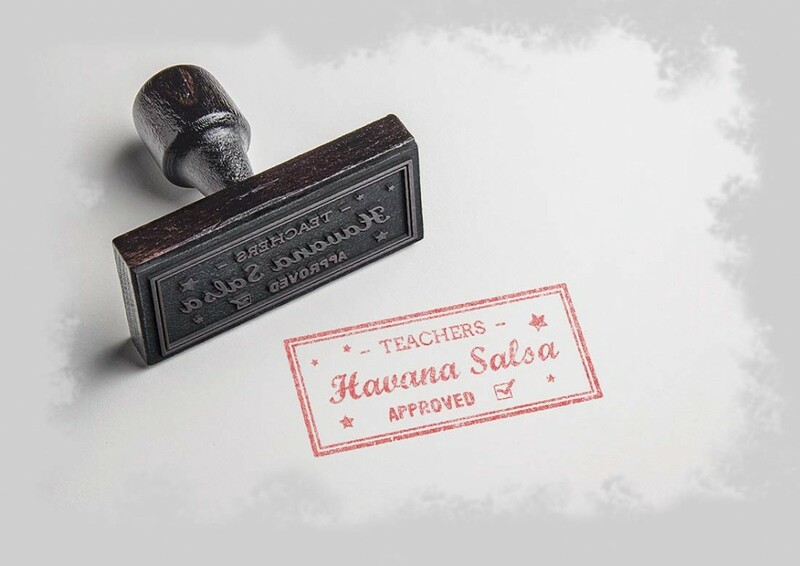 Our teachers not only have a wide experience in dance and teaching, but have undergone a thorough programme of training with the Havana Salsa school. When it comes to learning Cuban Salsa, you’re in good hands! Private lessons to help you choreograph a beautiful first dance for your big day. Dance classes and workshops are a great way to break the ice between work colleagues, or entertain clients. Children get to experiment with tempo and rhythm, learn basic steps and have fun using their imagination. Tuition tailored to you as an individual, couple, or group, allowing you to learn and dance at your own pace. OK SOUNDS GREAT… WHAT’S NEXT? We do not share or sell your personal information and you can un-subscribe at any time.